Super Buchan resale on Native Growth/Open Space offers wonderful privacy & views of the Cascade Mtns. 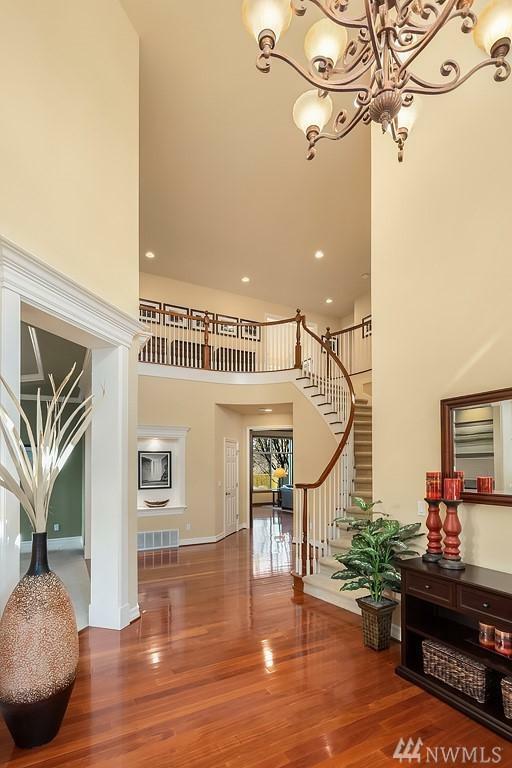 Dramatic 2-story foyer accentuates masterful staircase, classic millwork, mahogany floors & lighted arch niche. Custom mahogany cabinetry in kitchen & family room. 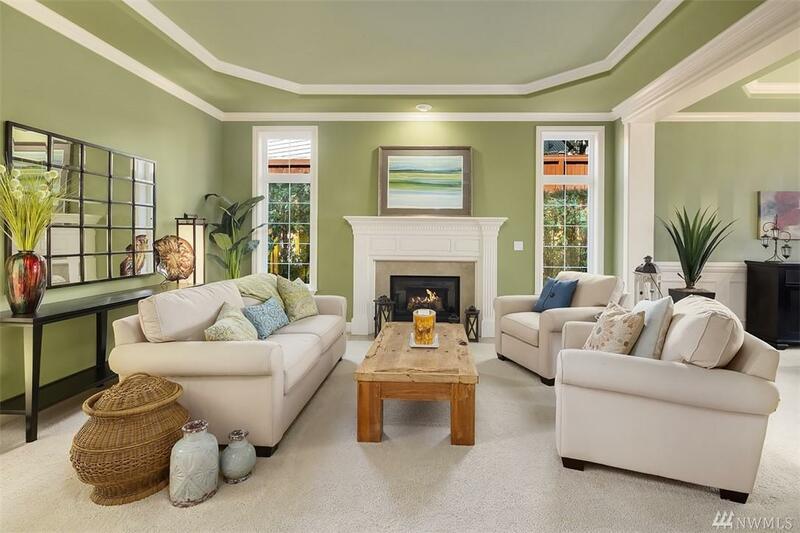 Master Suite w/ fireplace & expansive views. 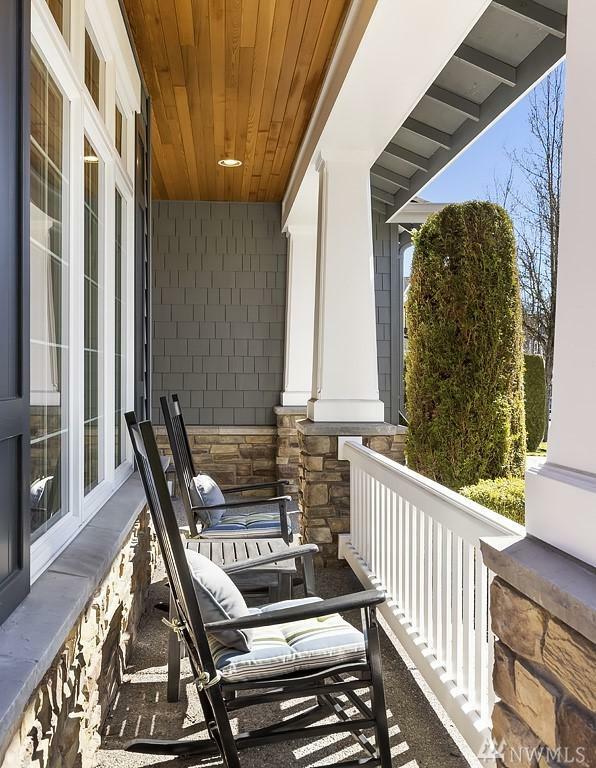 Welcoming, private backyard complete with basalt water feature. Excellent access to I-90 & Hwy 202. 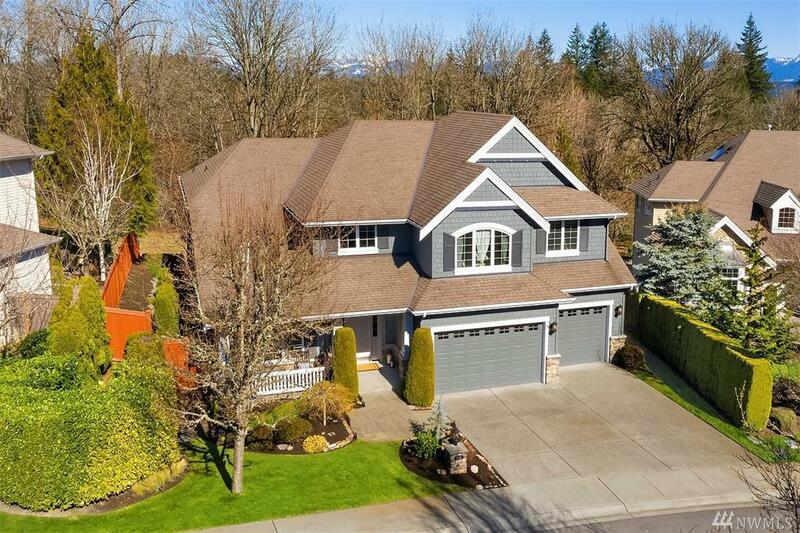 Minutes to Issaquah Highlands, restaurants, theater & shopping. Impeccably maintained!